Without a doubt one of the most impressive places to see in Ireland the Rock of Cashel is the stuff of legend. 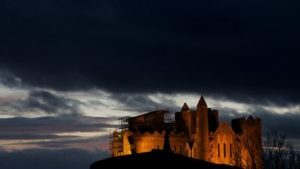 The hulking castle stands glowering over the town of Cashel, with a mythology dating back to the days of St. Patrick. The famed stronghold is a must-visit. 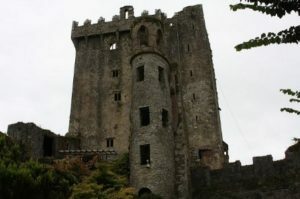 Blarney Castle and Gardens is home to the famed Blarney Stone, notable for giving kissers the gift of the gab. The castle itself has plenty to explore, and the gardens are definitely one of the most beautiful spots in the whole of Ireland. 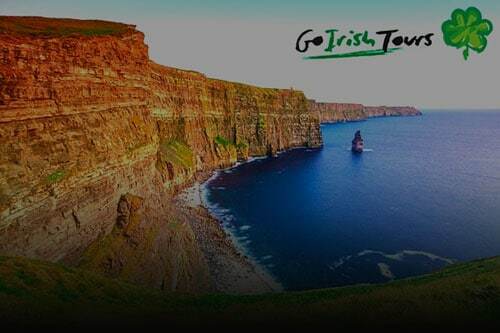 Go Irish Tours offer excellent self-drive tours featuring a stop at this well-known monument. 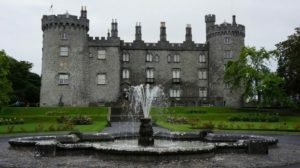 Kilkenny Castle is definitely one of the most interesting places to see in Ireland. The castle has a rich history and offers a wonderful tour of the stronghold and its grounds. The stunning fortification dates back to 1195 and is definitely worth a visit when on a private escorted tour of Ireland. 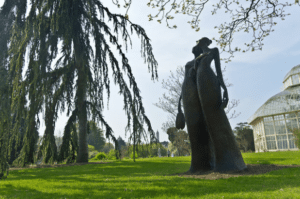 The National Botanic Gardens are a sparkling gem set in both Dublin and Wicklow. The twin gardens offer an in-depth view of Ireland’s naturally-occuring flora and fauna as well as many other gorgeous plants and ecosystems, all set on a tranquil and artistic landscape. A visit to the Gardens will show you why it’s one of the nicest places to see in Ireland. 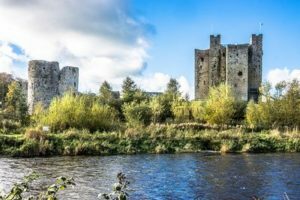 Set in the heart of the Midlands along the River Boyne, Trim Castle boasts halls and grounds that are bursting with stories and artefacts. One of the oldest places to see in Ireland, the castle even served as the backdrop for the famous film Braveheart. Trim is a must-see stop during a full circle tour of Éire.